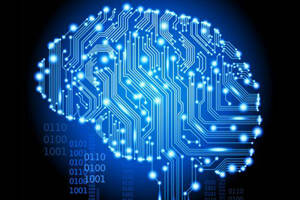 Home » Educational News , new technologies , NEWS , others » PCs to ‘replace‘ humans in 20 years? PCs to ‘replace‘ humans in 20 years? 45% of jobs presently conducted by humans will be handed over to thecomputers within the next 20 years, a group of futurists have warned. According to io9.com, researchers, from University of Oxford's James Martin School, believe that the takeover will happen in two stages where jobs in services, sales and construction may be the first to go. Other vulnerable fields in the first stage include transportation/logistics, production labor, and administrative support. In the second stage, scientist think that jobs in management, science and engineering, and the arts will be at risk.